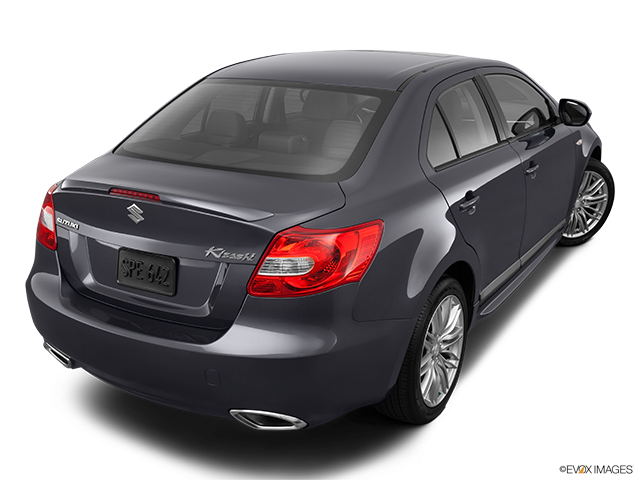 The Suzuki Kizashi is one of those cars that were mistakenly overlooked more often than not. It is a great-handling sporty sedan that really did the brand justice – keep reading to learn more about it. Cars made by Suzuki weren’t nearly as popular as some of its legendary motorcycles, truth be told. 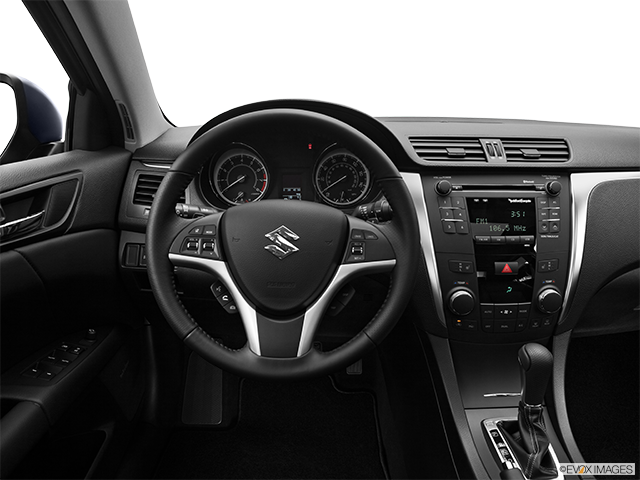 The company’s automotive division has had its ups and downs, but the Suzuki Kizashi is a midsize sedan that represents a particularly serious attempt to bring attention to the four-wheeler manufacturing prowess of the company. 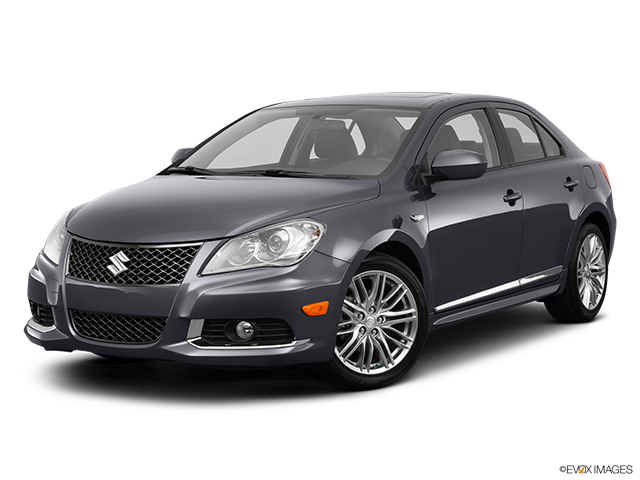 Described as a car with a family-sedan price that’s actually a sports sedan at heart, the Kizashi was manufactured from 2010 to 2013 and is adorned by sharp looks, good driving dynamics and probably one of the nicest interiors in its segment. Here’s what you need to know about it. 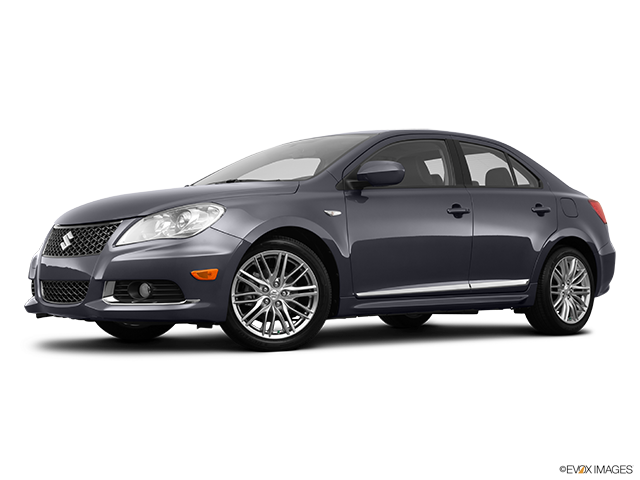 With 185 horsepower lurking under its hood at any given point, the Kizashi is indeed an admirable sedan powered by a 2.4-litre four-cylinder engine with 170 lb.-ft. of torque. You could opt for four-wheel drive as well, though front-wheel drive is standard and there were four trim levels to choose from in total: S, SE, Sport GTS and Sport SLS. A continuously variable transmission was standard on the SE and all-wheel drive models, while at the same time being optional on the S, Sport GTS and Sport SLS models with front wheel drive (six-speed manual transmission was standard on these). There’s really no other way to describe the Kizashi other than to say that it really manages to mimic the great driving dynamics of Japanese and European sport sedans while costing just a fraction of their price tag. The ride is well-controlled and supple, there is a nice weight to the steering and corners don’t scare this sedan one bit – on the contrary. The Kizashi might seem like a crude and simple car by default, but it has a sense of straight-ahead not usually found in cars of its caliber with wind and road noise being surprisingly well-suppressed on the highway. Plenty of daily use results in tons of peppy responsiveness which is yet another pleasant surprise from this four-wheeler. There are tons of both novel and familiar styling elements that comprise the overall design of this four-wheeler. 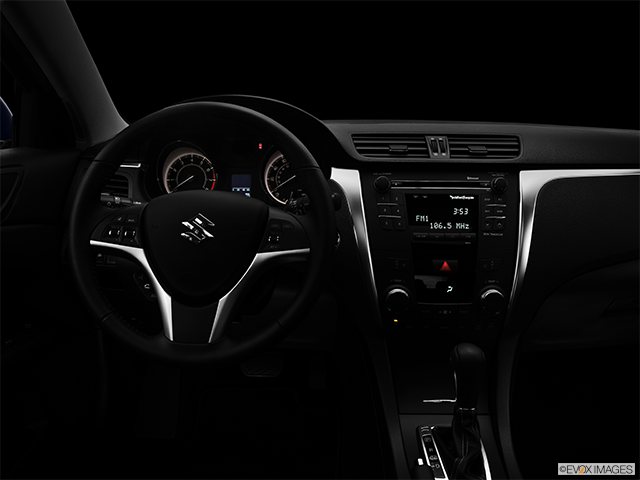 The Kizashi is a unique car in every way, though, with upscale materials and tasteful metallic accents on the dashboard design. Cushioned chrome-ringed door handles and standard keyless ignition serve to add a dose of upscale-ness to the affordable sport sedan and the backseat is welcoming enough for two full-size adults. 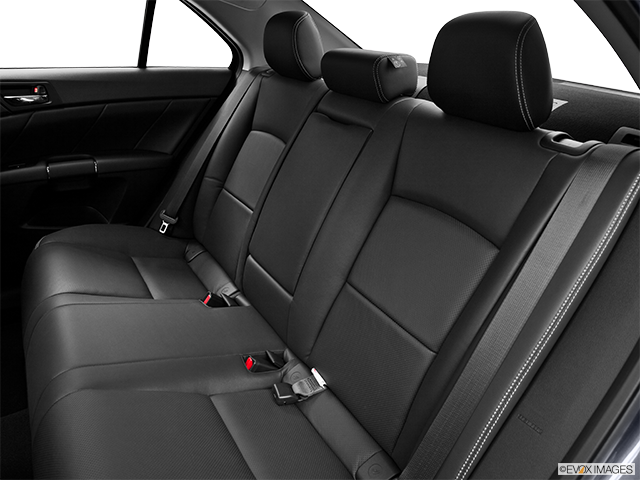 Compared to a number of larger rivals, this actually means that the Kizashi is more comfortable for tall passengers. A Ton of Value for Your Money There’s a lot of standard features to be found on this car as well. For example, dual-zone automatic climate control, full power accessories, keyless ignition/entry, satellite radio, and a USB/iPod interface all come factory-stocked in the base version. Higher up the trim level you can expect to find yourself on the receiving end of such features as leather upholstery, a sunroof, alloy wheels, power seats, steering wheel shift paddles for the CVT, Bluetooth and a Rockford Fosgate sound system. 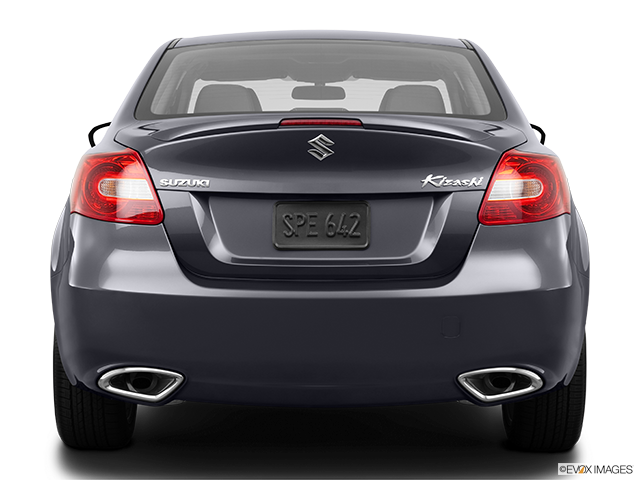 Suspension, aerodynamic and cosmetic enhancements are all present in the Sport trims, all of which translates into the fact that the Suzuki Kizashi is essentially a car that offers unrivaled value for your money. If you’re looking to be surprised by a car you don’t expect to be surprised by, there’s no better place to look than this truly impressive four-wheeler.